The more data we gather, the more it takes to make sense of it. Gathering data is only the beginning – once you have it, you must make it meaningful. What trends can you identify? How can the information help? Data is only worth collecting if it can be used to help get questions answered and decisions made. In the pharmaceutical industry, this is particularly true, whether you’re tracking key milestones, study budgets, study startup activities, or any other critical information. 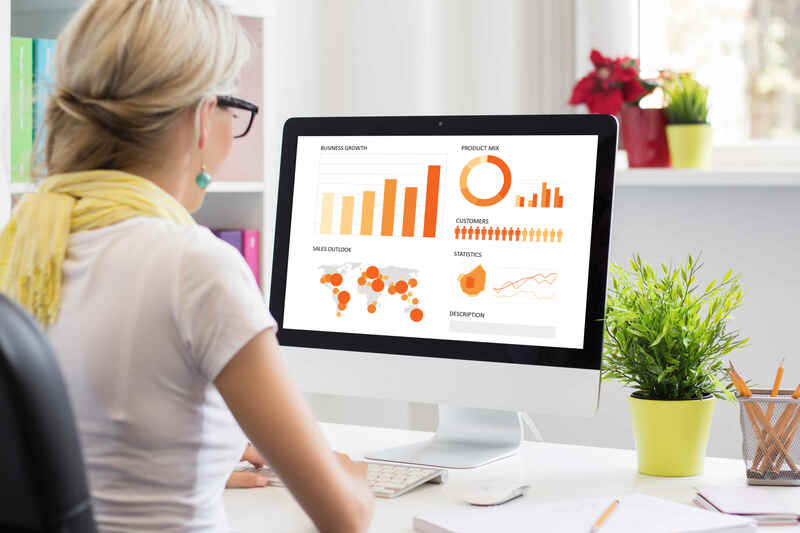 Often it is difficult to create visualizations that answer your business questions. However, with the right visualizations in place, your data will tell speak volumes, freeing you up to focus on the tasks to ensure your success. 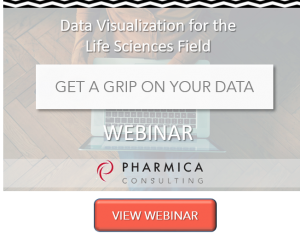 View our free webinar to examine how Pharmica is helping clients to get a grip and make the most of their data. This entry was posted in Data Visualization & Analytic and tagged data visualizaton, webinar. Bookmark the permalink.